This D’Angelo song is a classic soul jam that always sounds good. 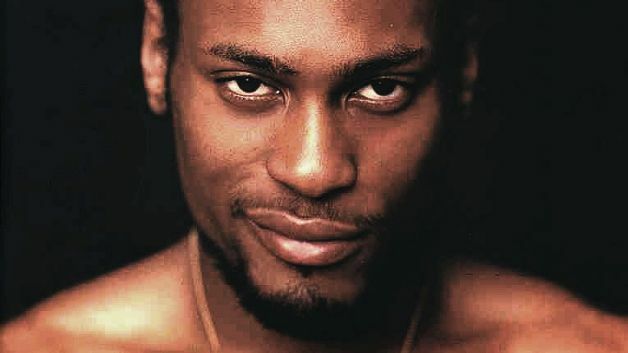 D’Angelo announced some new tour dates recently and he will be making a stop in Brooklyn. D’Angelo hasn’t been on the scene for awhile, but I have heard that he is still smooth live. I’m still debating if I should go see him…$60…what do you think? Will it be worth it? Melanie Fiona has been underrated in my mind. Yes, she won a bunch of awards but I rarely saw her in the spotlight. I saw her open for Alicia Keys a few years ago and she was fabulous live, almost better than her recordings. I am hoping that she goes on tour again so I can see her perform live again. Here is one of her latest songs that was released in 2012, “This TIme”. Enjoy! hello…hello! This week’s MM Jam of the Week is Robyn’s “Dancing on My Own”. I just recently started watching “Girls” and I love it! Heard this song on one of the episodes from season 1 and now I can’t stop listening to it. Enjoy! Anyone else into “Girls”?